Office cleaning is not often something that is easy to do, as there are many areas to clean in offices. Most companies desire to hire professional cleaning services to do good commercial office cleaning procedures. We are a company with loyalty and integrity that strives to satisfy all of our customer’s needs. We have great trained professional staff that know how to clean every area of an office, and we work in offices in buildings such as hospitals, schools, churches, and many other types of establishments. We strive to meet specific needs of our customers, and satisfy their cleaning requests. Our staff is specifically trained in dusting, sanitizing different areas of a building, sweeping, mopping, and vacuuming. Most office buildings love a clean, fresh environment, where there is a fresh, clean aroma as people enter the building. We are trained to use the best equipment around, are great at buffing and waxing all types of flooring. We are a company that wants to be recognized as the leading provider of most commercial office cleaning Columbia, SC services. We do not hire nonprofessionals, but instead, we use the most skilled and creative janitors and cleaning professionals. When you decide to hire our company, we make it a special job to meet all customers’ commercial office cleaning Columbia, SC needs, where they can be sure that they will receive only the best of services, and the most professional attention. 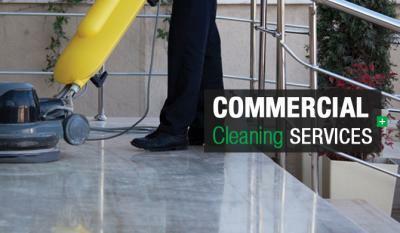 We are not like other cleaning companies who may not offer customers the full range of quality building services. We are available to give a price quote on services needed for our customers, and we try to negotiate very affordable prices for our services.